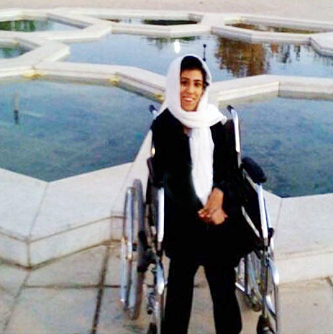 As reported by BahaiNews, Nasim Mahboub Rahvafa is a Baha’i resident of Shiraz who was barred from entering university after successful participation in the Iranian University Entrance Examination in 2015 because she is a Baha’i. 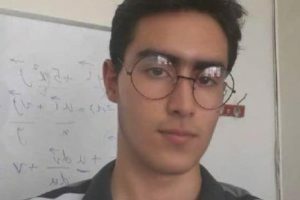 According to BahaiNews, this Baha’i resident participated in the examination in the field of computer software, and like other believers in the Baha’i Faith, who have been prevented from continuing their education, this Baha’i resident was also blocked. 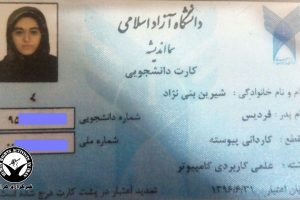 According to some Baha’i sources, more than one hundred thousand Baha’is have been denied access to higher education since the Islamic Revolution, and each year a large number of those who are barred from university are notified during the course of taking the annual Iranian University Entrance Examination. 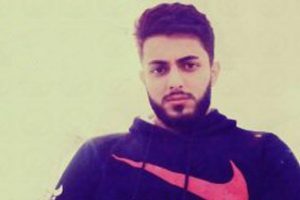 Depriving Baha’is from universities in Iran is based on citing a February 25 1991 bill by the Supreme Council of the Cultural Revolution, which, in addition to the exclusion of Baha’is from employment in governmental offices, also deprives them of a college education. Depriving Baha’is in Iran has systematically been implemented since the Islamic Revolution and the declaration of the Cultural Revolution.